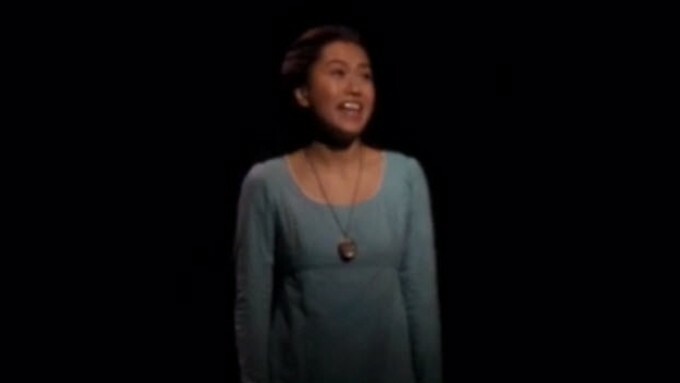 Rachelle Ann gave a heartfelt rendition of "I Dreamed A Dream"
Rachelle Ann Go is currently in the Philippines for the Manila run of Les Miserables, a musical set during 19th century revolutionary France. The Filipina singer-actress brings life to Fantine, a poverty-stricken factory worker who is forced to turn to prostitution. Rachelle Ann gave a heartfelt rendition of "I Dreamed A Dream" during the media call for the musical that is being staged until April 17 at The Theatre at Solaire.